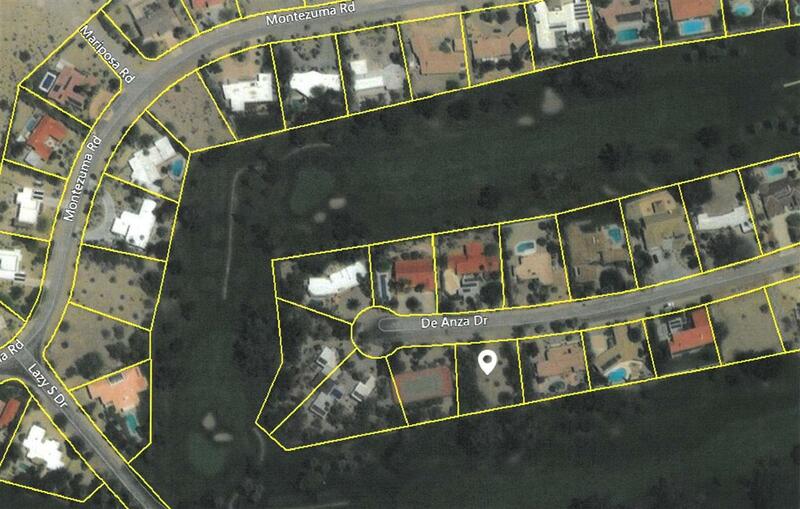 0.38 acre parcel located on the De Anza Golf Course with views of the golf course and mountains. Listing provided courtesy of Coldwell Banker Borrego. Listing information © 2019 San Diego MLS, Inc.